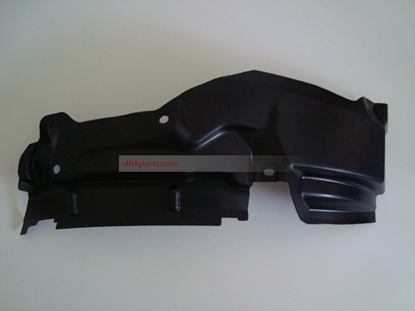 Front Bumper Assy (Natural Black Plastic) Fits DFSK L "V" Series Model With 1300cc Engine As Per Pictures. TELEPHONE ORDERING ONLY. Chrome Front Bumper Garnish Strips.  Fits DFM / DFSK Loadhopper Models 2008-2013 With 1000cc And 1300cc Engines. Cross Member. Located Behind Front Bumper and has "Towing Eye" Hole Fits DFSK K01S Model Only. Cross Member. Located Behind Front Bumper and has "Towing Eye" Hole Fits DFM / DFSK Loadhopper Models With 1000cc And 1300cc Engines. Insulator x 2 (Insulates Bottom Of Glass From Runner Clamp) For Left/Right Front Door Drop Glass. Shown As 14 In Diagram. Fits DFM / DFSK Models With 1000cc/1200cc/ 1300cc Engines. 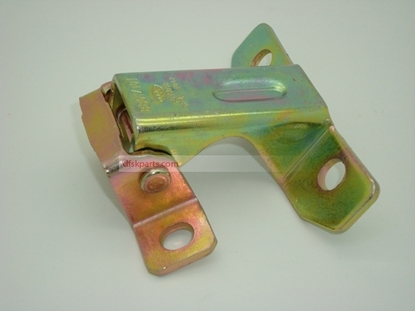 Runner Clamp (Secures To Bottom Of Glass)For Left/Right Front Door Drop Glass. Shown As 6 In Diagram. Fits DFM / DFSK Loadhopper Models With 1000cc And 1300cc Engines. 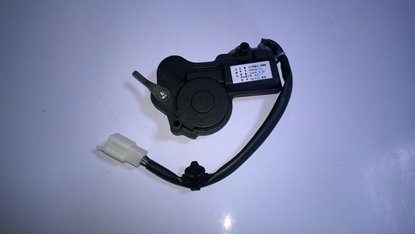 Inner Door Handle Opener Cable. Fits Left And Right Front Doors. Hummer Type Front "V" Series Limited Edition Models Only. 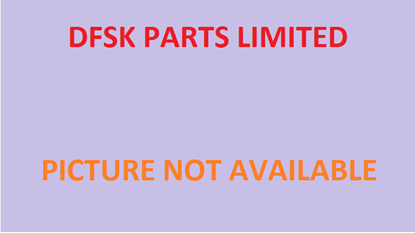 Front Grill Panel Assy (Without Badge) Fits DFSK Loadhopper "V" Series Model With 1300cc Engine As Per Pictures. TELEPHONE ORDERING ONLY. Chrome Front Grill Centre Badge/Emblem. Fits DFSK Big Cabin Pickup Model With 1200cc/ 1300cc Engine. 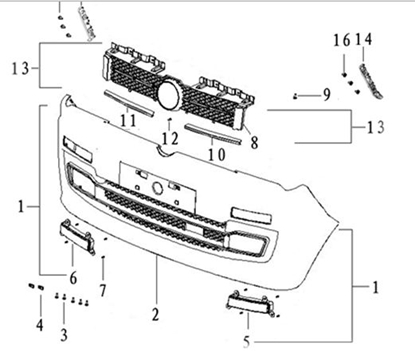 Chrome Front Grill Trims (Sold As A Pair) Shown As Numbers 10/11 In Diagram. Fits DFSK Big Cabin Pickup Model With 1200cc/1300cc Engine. Black Front Grill Panel Without Centre Badge. 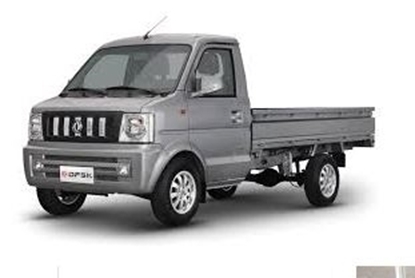 Fits DFSK Big Cabin Pickup Model With 1200cc/ 1300cc Engine. Left Front Inner Suspention Strut Panel. Fits DFM / DFSK Loadhopper Models With 1000cc And 1300cc Engine. TELEPHONE ORDERING ONLY.Left Front Door Shell Assembly.Grey Primer Paint Finish. Fits DFM / DFSK Loadhopper Models With 1000cc And 1300cc Engines. Front Left Door Central Locking Catch And Controller Assembly. Fits DFM / DFSK Models With 1000cc /1200cc/1300cc Engines. IMPORTANT.USE ONLY WITH C/LOCKING OPTION. 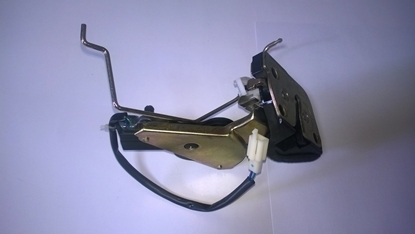 Front Left Door Catch/Lock Assy. Left Front Door Rubber Weather Seal. Fits DFM / DFSK Loadhopper Models With 1000cc And 1300cc Engines. Left Front Wheel Arch Plastic Inner Liner. Fits DFM / DFSK Models With 1000cc And 1300cc Engines. IMPORTANT:- THIS PART DOES NOT FIT BIG CABIN PICKUP. 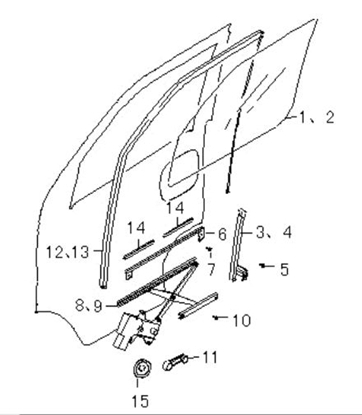 Left Front Wheel Arch Plastic Inner Liner. Fits DFSK Big Cabin Pickup Model With 1200cc/1300cc Engine. 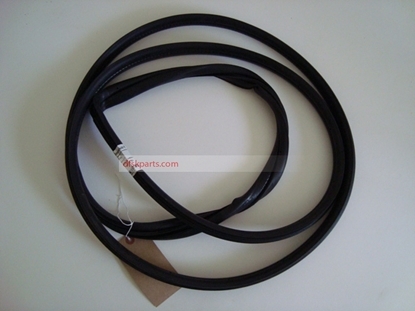 Inner Weather Strip For Right Front Door Drop Glass. Fits DFM / DFSK Loadhopper Models With 1000cc And 1300cc Engines. Outer Weather Strip For Right Front Door Drop Glass. Fits DFM / DFSK Models With 1000cc/1200cc/1300cc Engines. TELEPHONE ORDERING ONLY.Right Front Door Shell Assembly.Grey Primer Paint Finish. Fits DFM / DFSK Loadhopper Models With 1000cc And 1300cc Engines.